We believe fruitfulness and provision is found in His will – seeking Him and His will is paramount. We understand that a price needs to be paid – no challenge is too big. which shapes our focus to excellent governance, stewardship, operations, and ministry. We are deeply committed to unified, purpose-filled relationships both within our organisation and all external partners and stakeholders. ONE80TC is committed to a professional approach, new ideas and innovation that focuses on students in our Residential Program. 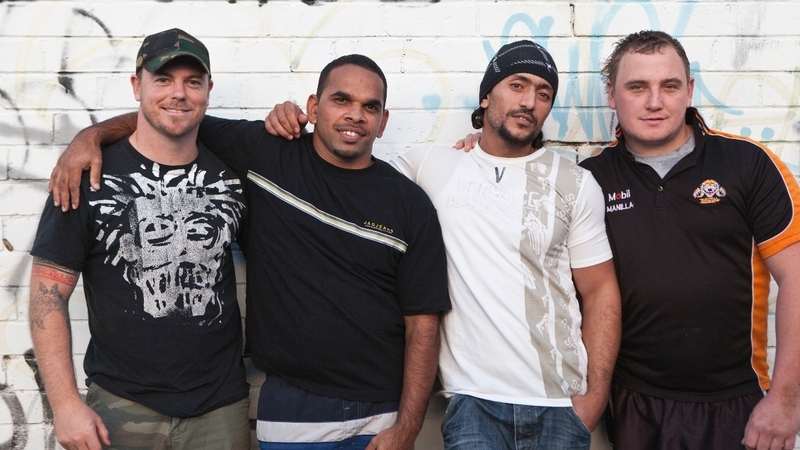 ONE80TC is a not-for-profit organisation, established in 1974 to provide long-term residential treatment and rehabilitation services for men (aged 18+) wanting to overcome addiction and other life controlling issues. Funding for the ONE80TC program is provided through donations, sponsorships, grants, foundations, fund-raising and client fees. ONE80TC is an initiative of Teen Challenge NSW INC and is governed by a Board of Management. 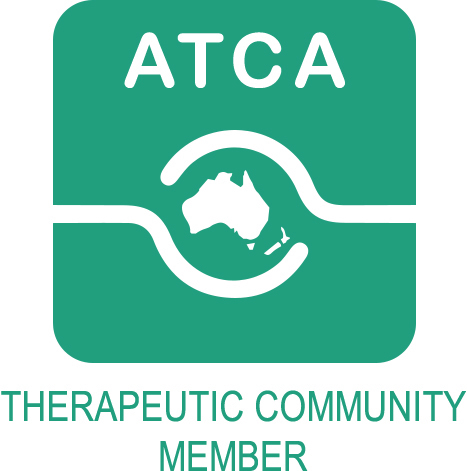 ONE80TC are a certified member of the Australasian Therapeutic Communities Association (ATCA). ONE80TC is proud to be a member of The Network of Alcohol and other Drugs Agencies (NADA) which is the peak organisation for the non-government alcohol and other drugs sector in NSW. NADA members are provided excellence in advocacy, training and representation in the NSW Alcohol and Other Drug Services Sector. In June 2012, Dr Danuta Chessor, Lecturer at University of Western Sydney, conducted an independent evaluation of the ONE80TC Residential Program focused on examining the treatment outcomes. 1. What are the positive aspects of this program? 2. What are the changes you obseve in the resident students here? 3. What are the negative aspects of this program? 4. What would you do differently if you could? The report is overwhelmingly positive, with the greatest negatives relating to the need for additional resource and financial support. In Chessor's summation she states, "This program is clearly successful." Further, "This program deserves to be appropriately financed and supported so that more men in need can a find a path to recovery and wellness. Finances need to be gained externally ... as a matter of urgency".